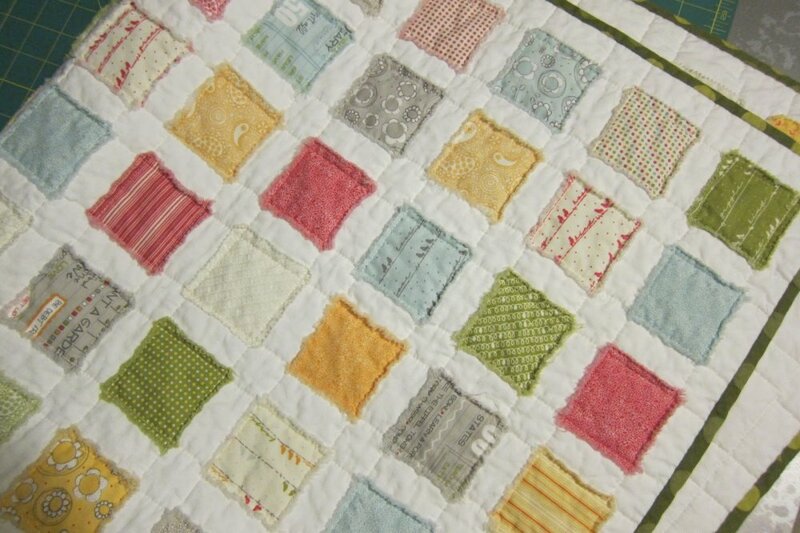 We love the cute simplicity of this quilt by Linda of A Maidenhair Fern! If you're looking for a quick and easy project that will make for a beautiful and cuddly baby quilt, take a dive into this project. 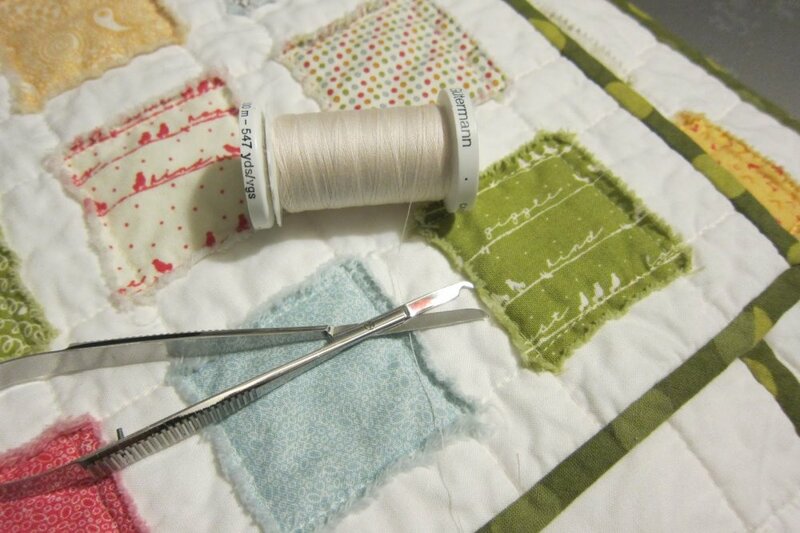 Linda's tutorial has step by step pictures and several pieces of useful advice. Enjoy!